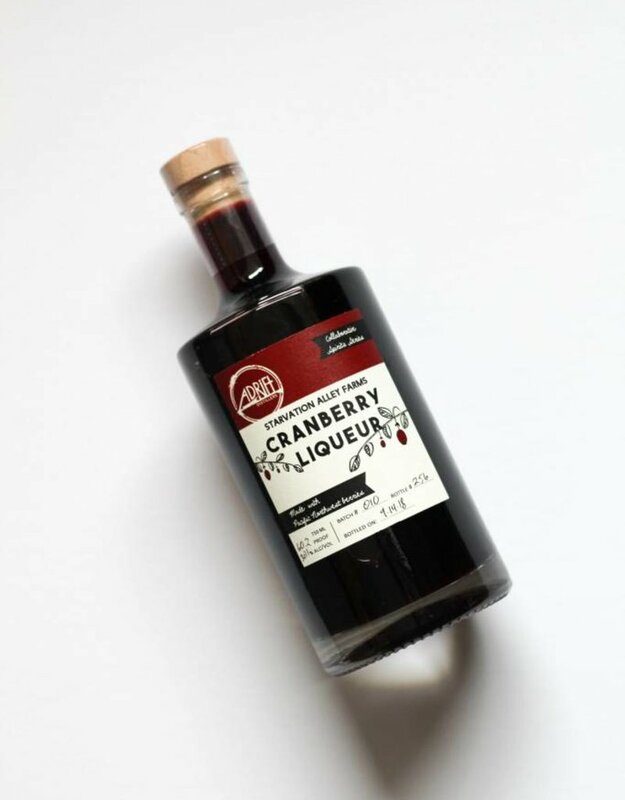 Developed in collaboration with Starvation Alley Cranberry Farms, this liqueur celebrates a local industry steeped in tradition and those farmers who dare to be different. Using our wheat spirit, locally harvested cranberries, and just the right amount of sugar, the spirit is warm and bright with a tart kick. 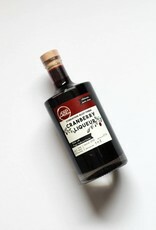 Great in a glass of bubbles, mixed into a margarita, or as a splash of color in a whisky-cider cocktail, this liqueur can find a home behind any bar.